Experience the comfort of riding one the most comfortable tandem bikes on the market today. The EZ Tandem CX! The experts at BentRider magazine agree. 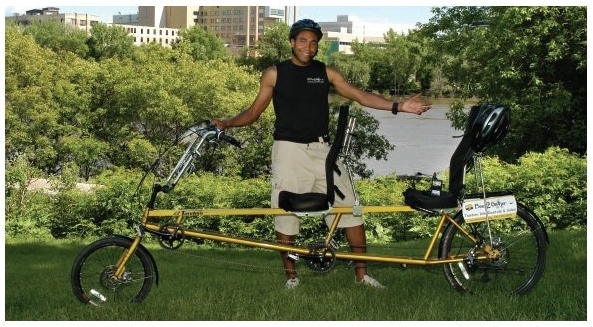 Riding the EZ-Tandem is easy.”Rider friendliness and very good handling is simply one of the EZ Tandem’s best features.” With Winnipeg’s flat landscape, bike friendly pathways, beautiful flora, and fauna you’ll be sure to develop a new appreciation for our vibrant and creative city. We guarantee that you will know the city in an entirely deeper way after your Personal Guided Tandem Tour. With the Tandem-Com Digital Wireless Intercom System you’ll be able to hear every detail about the sites that you encounter. Bee2gether Bikes makes your tour as accessible as possible! 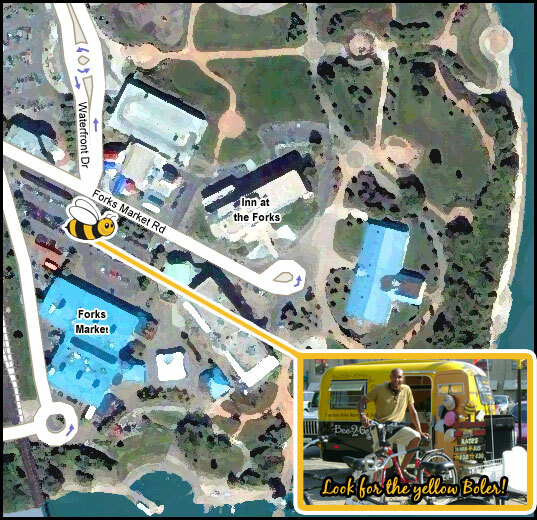 We will pick you up, leave from the destination of your choice, or meet you at one of our Bicycle Kiosks located at the Forks and Assiniboine Park. Whatever is most convenient for you. Customer service is the lifeblood of our business! If you are wanting to break free from the business of driving in traffic why not get picked up from your house and driven to work on the comfort of an EZ Tandem Bicycle. You’ll burn calories, be rejuvenated, and arrive to work with the biggest smile ever. Bike to Work Rides makes for the perfect unique gift for a friend, co-worker, or spouse. We’ll supply the helmet and bungee cords for strapping down suitcases, purses, etc… It’s better than getting picked up in a limousine!  Rates vary depending on location of pick up. Call for pricing. The best choice for breaking free of the hustle and bustle of city life. It’s tranquility like you’ve never experienced before! For this tour, you will be picked up and driven out of the city to Birds Hill Park. Artificial Lake of approximately 80 acres (30 ha) with four miles of shoreline.